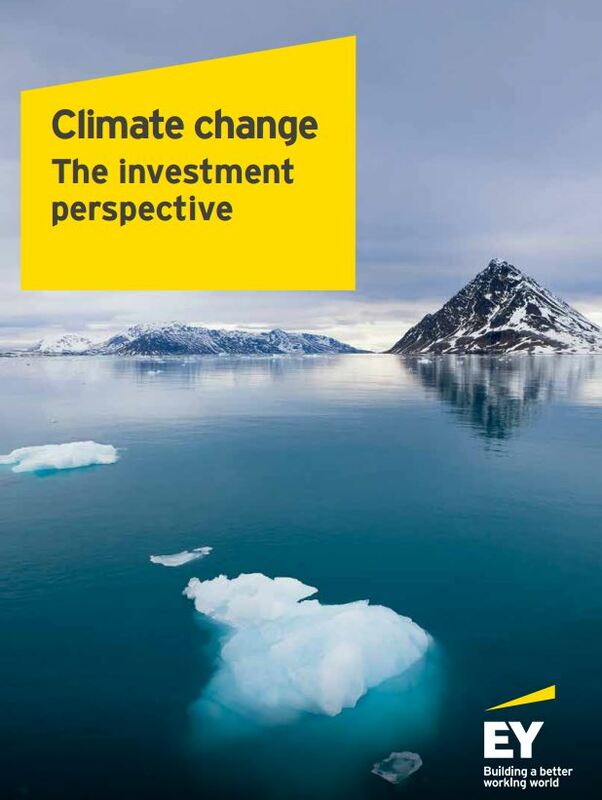 Financial institutions, such as banks and pension funds, have a key role to play in efforts to avoid dangerous climate change. And it is not only about redirecting investments to renewable energy and low-carbon businesses, but also to bolster the resilience and stability of the Brazilian Amazon and boreal forests in Russia and Canada, two known ‘tipping elements’ in the Earth system. Such tipping elements have also been referred to as ‘Sleeping Giants’, because once “awakened” they can have pivotal impacts on the global climate by becoming large-scale emitters of carbon dioxide, as opposed to storing carbon in soil and vegetation. This is the message of a new study by Bert Scholtens (University of Groningen) and his colleagues Victor Galaz, Beatrice Crona (University of Stockholm), Alice Dauriach (Royal Swedish Academy of Sciences), and Will Steffen (Australian National University). The researchers published their findings in the latest issue of Global Environmental Change. 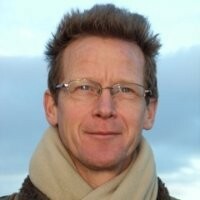 “In contrast to standard approaches in green finance, we elaborate in what ways financial actors are linked to economic activities modifying large ecosystems of key importance for stabilizing the whole planet’s climate,” explains author Galaz, deputy director of the Stockholm Resilience Centre at Stockholm University. “We have developed a methodology that allows us to identify a small set of international financial players with influence on climate stability by being important stock owners in economic sectors modifying both the Amazon rainforest, and boreal forests,” says co-author Crona. The identified financial institutions are denoted “Financial Giants” in the new study that also elaborates how incentives and disincentives currently influence their potential to bolster or undermine the stability of the Earth’s climate system. “The study is the first of its kind to link data on global investors and the science on tipping points in the Earth system,” says co-author Steffen. In recent decades, scientists have begun to use the terms ‘tipping elements’ or ‘Sleeping Giants’ to describe a limited number of places and processes on the planet that are exceptionally important for global climate stability. The new study makes explicit the links between stock ownership, global institutional investors and two known tipping elements; the Amazon rainforest and the boreal forests of Russia and Canada. “We focus on these forested areas because they represent tipping elements that are highly vulnerable to tipping in the next few decades, and where the financial sector plays a crucial role,” explains Galaz. This implies that the financial system can provide an important lever to help ensure the stability of these tipping elements in the near term and long term. The study concludes that the Amazon rainforest, boreal forests and other tipping elements are now systemic risks for the global financial system. 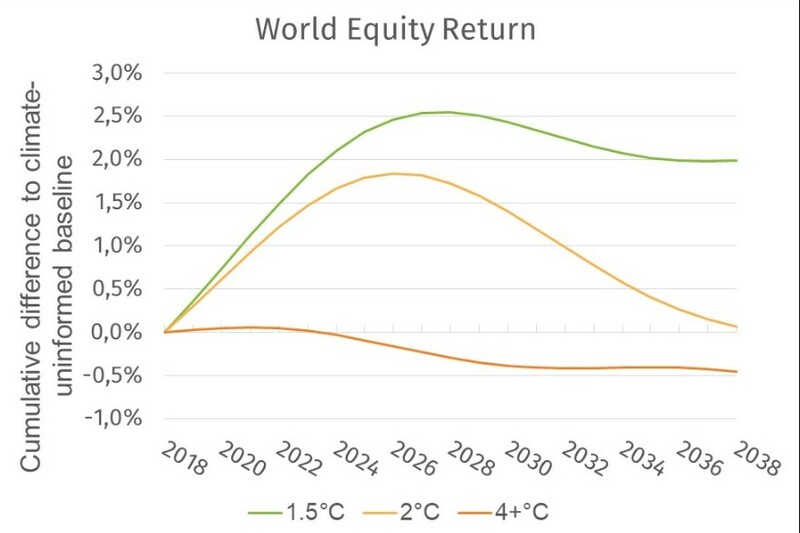 If the internal dynamics of these large regions change, leading to the soils and forests emitting large volumes of carbon into the atmosphere, then stabilizing the climate in the future will become significantly more difficult, thereby affecting financial stability. As the study shows, financial investments are already today contributing to economic activities that threaten to push some Sleeping Giants towards their tipping points. For example, investors provide capital to, or own shares in companies, producing soy, beef, timber and other commodities that constitute known drivers behind the deforestation and forest degradation that undermine the stability and resilience of these forests. The authors find that a handful of stockholders own substantial shares across the largest companies in the most implicated sectors. The total holdings of these investors reach above the 10% threshold in three out of eight companies in the Amazon, five out of sixteen in Canadian boreal forests, and three out of five in Russian boreal forests, they write. These institutional investors with a global reach are called ‘Financial Giants’ by the authors, because they have a great but unrealized power to influence the resilience of several of the planet’s ‘Sleeping Giants’. “ Investors have several means at their disposal to influence the companies in their portfolio: They can require explicit targets to be met regarding reforestation and rehabilitation, as well as protecting and improving biodiversity. They also can credibly threaten to divest from the companies in case the interests and objectives would be too far apart. Next to reputational damage, this may affect the cost of equity for the divested firms,” says Bert Scholtens. 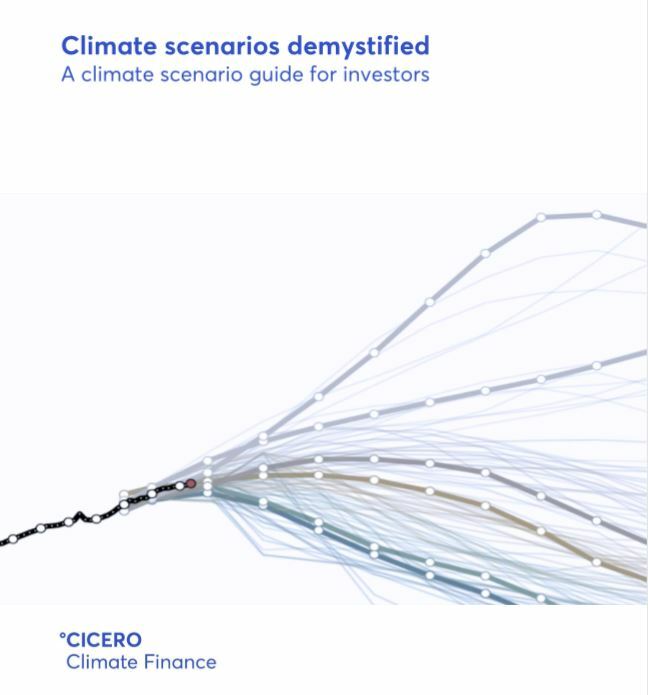 In conclusion, the study emphasises that finance cannot be made single-handedly responsible for a transition to climate sustainability, but it plays a critical role. More responsible leadership could contribute meaningfully to better management of these large forests and climate stability.